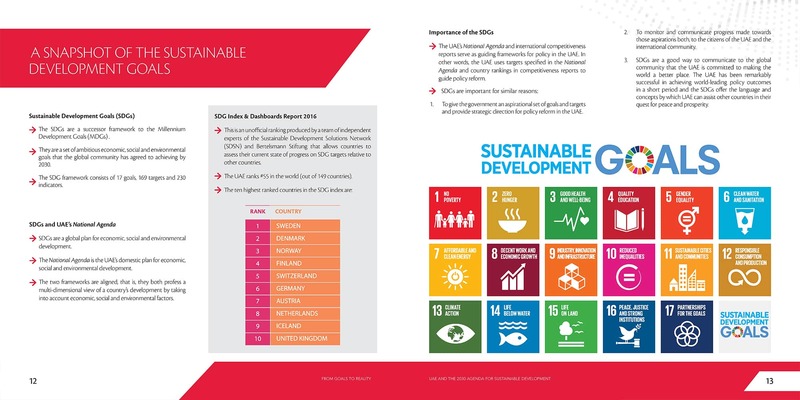 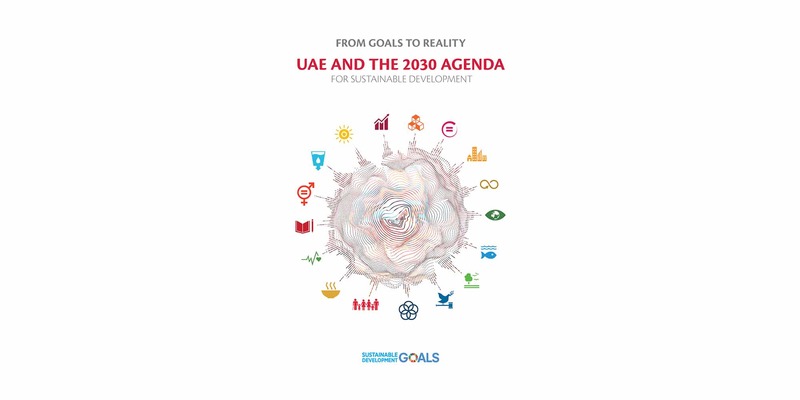 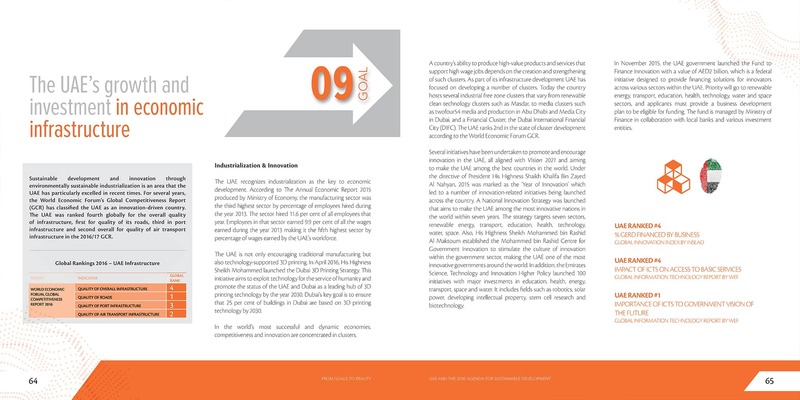 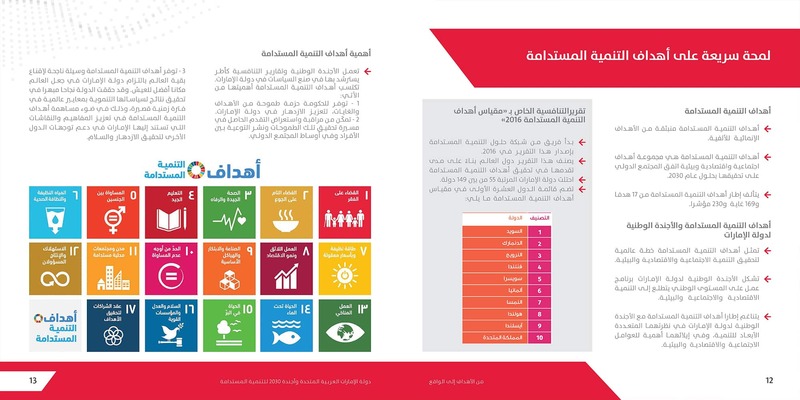 Creation of the UAE Government’s Report on the United Nations Sustainable Development Goals. 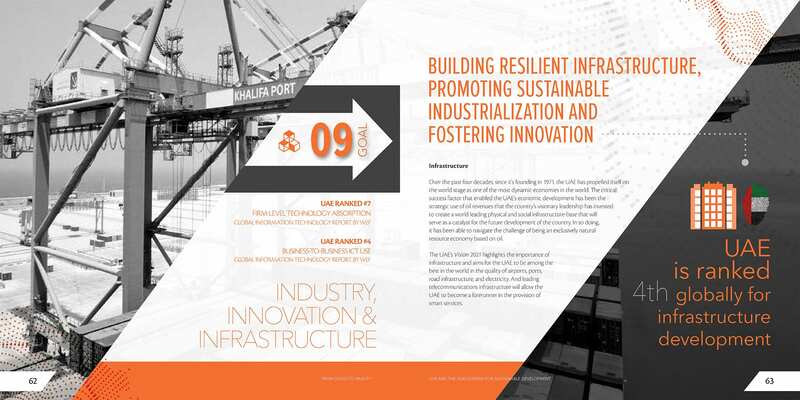 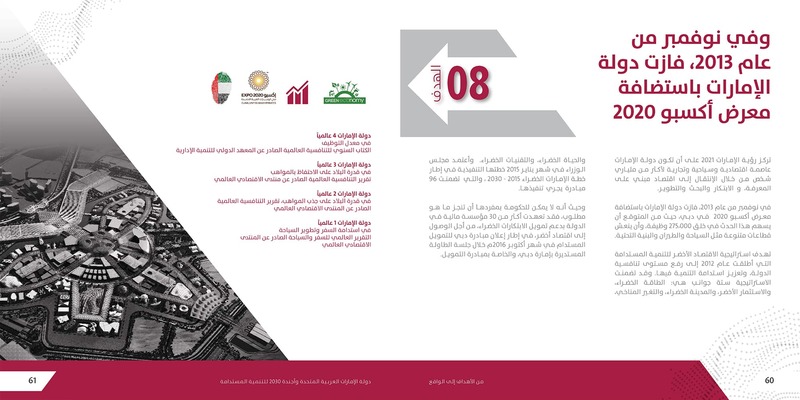 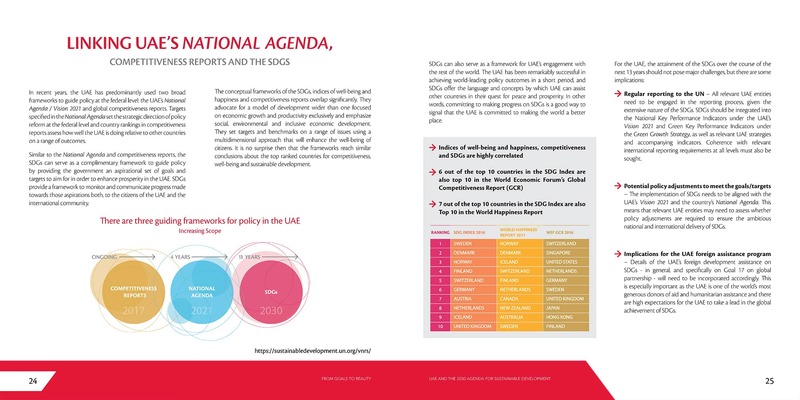 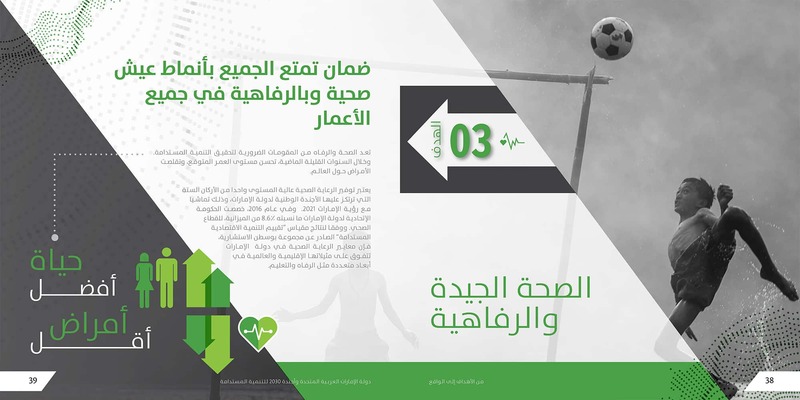 We produced a 93-page multilingual report in English and Arabic for the UAE government that was distributed to international government heads and leaders across multiple events including the World Government Summit, and the United Nations World Data Forum. 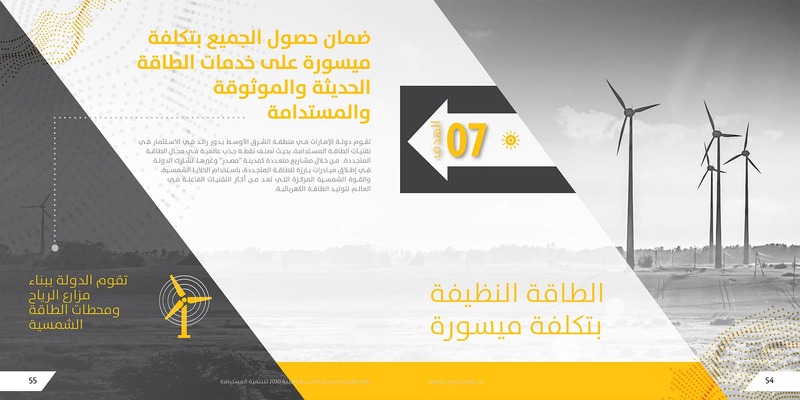 Production included close cooperation with government bodies, copywriting, graphic design, branding, DTP layout, and creation of print samples.